Ready to homestead! 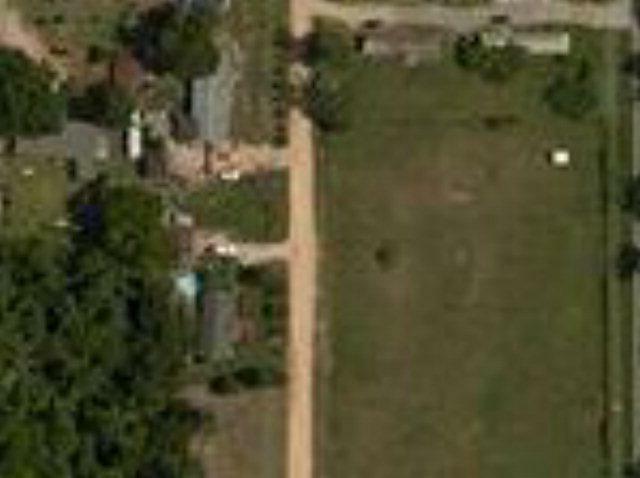 Undeveloped lot in quiet subdivision. Land/home packages available. Multiple lots available. Listing provided courtesy of Mary Nadal-Mayer of Meybohm Real Estate.